Description : Download apple animated wallpaper for mobile phone and facebook profile cover and tags your friend on the cover. Description : Download freedom fly animated wallpaper for mobile. Description : Download the story of spring wallpaper for mobile. resolution 240x320. Description : Download welcome to dream garden of heart wallpaper for mobile. resolution 240x320. 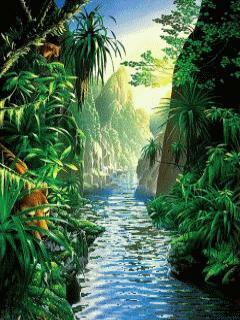 Description : Download animated river valley wallpaper for your mobile. 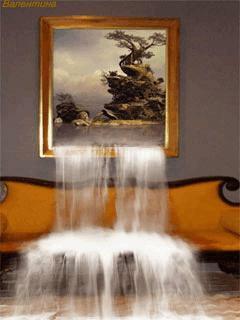 Description : Download window water fall art theme in 240x320 screen size.